Creating fragrant, tantalizing Indian, Thai and Vietnamese dishes right in the comfort of your own home, even when pressed for time, has never been easier! Going out for this type of fare can be expensive, and the dishes can be made affordably in your own kitchen with the help of a slow cooker. Just released this month, The 150 Best Indian, Thai, Vietnamese and more Slow Cooker Recipes by Sunil Vijayakar an exciting array of vegetable, fish, poultry, meat and rice dishes to suit every palate. The cookbook contains mostly curry recipes in all forms, from main dishes to side dishes. Slow cookers and curries really are a perfect match made in culinary heaven, because slow cooking spices allows them to gradually release their essential oils and fragrance, creating tantalizing and aromatic sauces while even the most economical cuts of meat becomes succulent and tender. 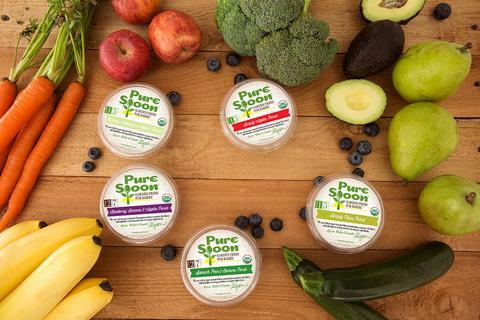 You’ll also find delicious and creative twists on accompaniments, such as Apple & Mango Chutney or Chile & Tomato Chutney, along with slow cooker know-how such as preparing various types of food for the slow cooker. You’ll delight in the authentic, sumptuous dishes, not to mention the vast amount of time you’ll save in the kitchen. 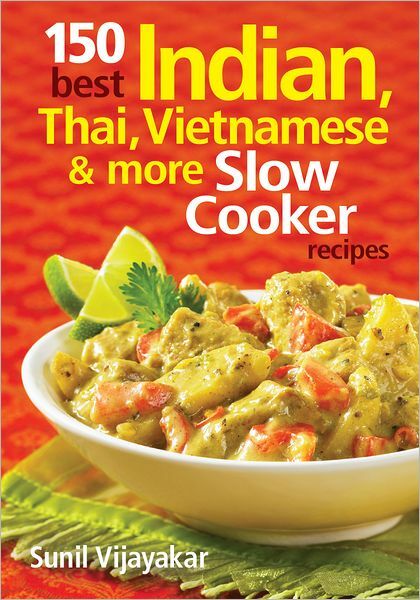 Making its’ debut this March 2012, The 150 Best Indian, Thai, Vietnamese and more Slow Cooker Recipes can be purchased online at Amazon.com and found at Barnes and Noble stores nationwide.